No fogging. No clunky snorkel tubes in your mouth. 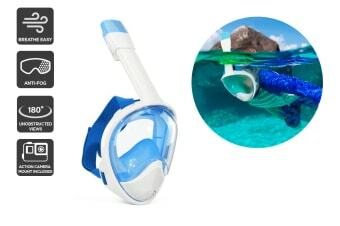 Just natural breathing through your mouth or nose for comfortable snorkeling without the distractions. Discover the fascinating creatures that live beneath the surface with the Komodo Breathe Easy Snorkel, made with high quality materials and designed to provide a superior level of comfort. 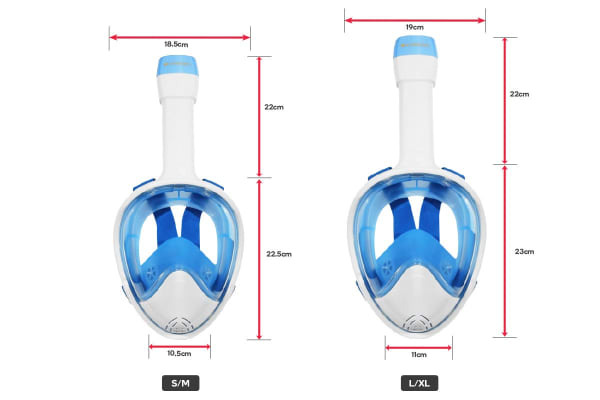 Offering 180° of unobstructed viewing, the Komodo Breathe Easy Snorkel provides wide panoramic viewing that ensures that you don’t miss a beat. 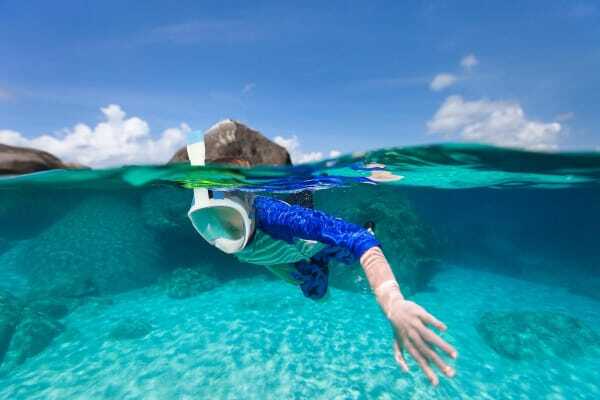 Along with its anti-fog design, you’ll be treated to seamless, uninterrupted snorkelling every time you take a dive with this fantastic snorkel. The Komodo Breathe Easy Snorkel incorporates a detachable action mount that allows you to capture your underwater adventures on camera. The easy drain function in the cheek area prevents leaks, and with no snorkel mouthpiece you won’t have to worry about gagging ever again.